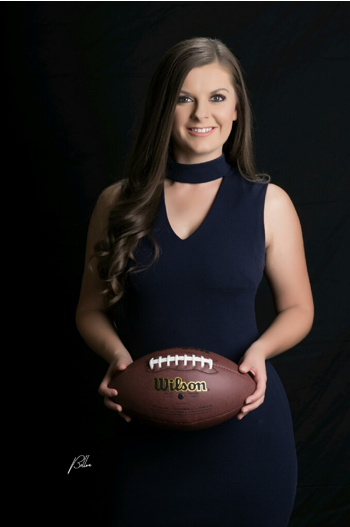 Heather is a sports reporter at KOKI in Tulsa, Okla. She loves telling those out-of-the-box sports stories that connect all viewers. Heather’s passion for sports and dedication to what she does is evident in her work. Her poise is obvious, and her future is bright.